plan your trip wisely to fully utilize the pass. Will only be worth if you are taking 3 times or long distance. 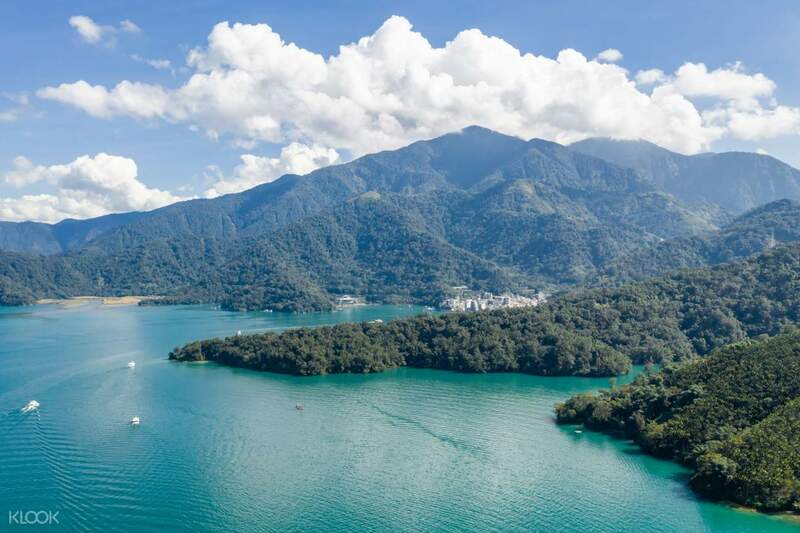 So, you've got a few days spare and you're planning a Taiwanese adventure. Get the best value Taiwan train tickets by purchasing a 5 Day Joint Train Pass. 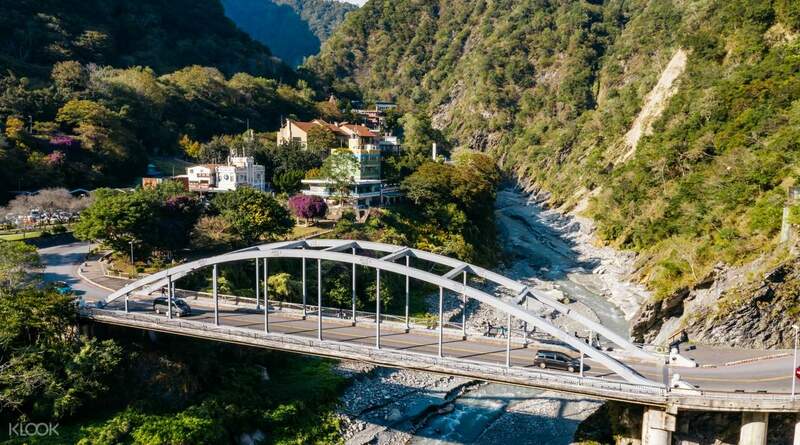 You'll get 5 days of unlimited travel on Taiwan Rail services, plus 2 of these days designated to Taiwan High Speed Rail travel, so you can go from top to bottom in a matter of hours, then have time to explore the unique small townships in between. 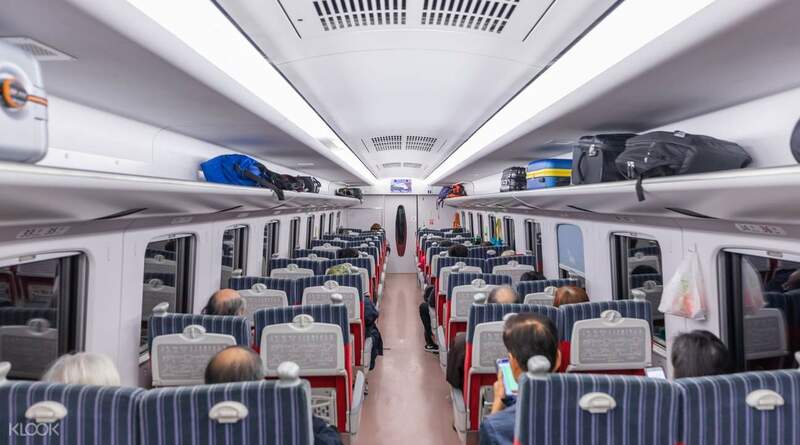 If you opt for the Standard Pass, you will get unlimited travel on Taiwan Railways for 5 days and unlimited travel on Taiwan High Speed Rail for any 2 days. 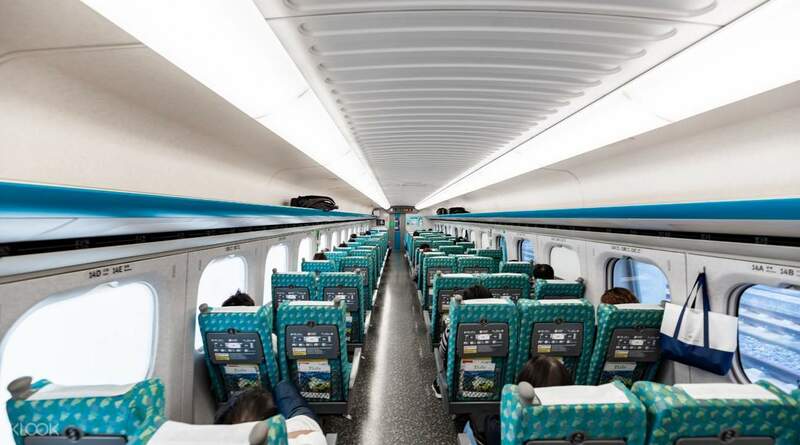 If you opt for the Express Pass, you will get the same unlimited rides on the mentioned days, plus the option to make seat reservations for the trains and the chances of taking Taroko Express and Puyuma Express when seats are available! 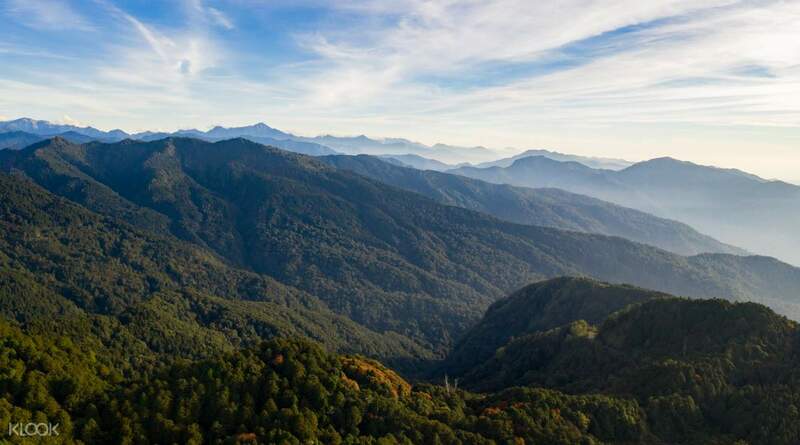 Cop best value train tickets to access numerous locations and attractions around Taiwan! 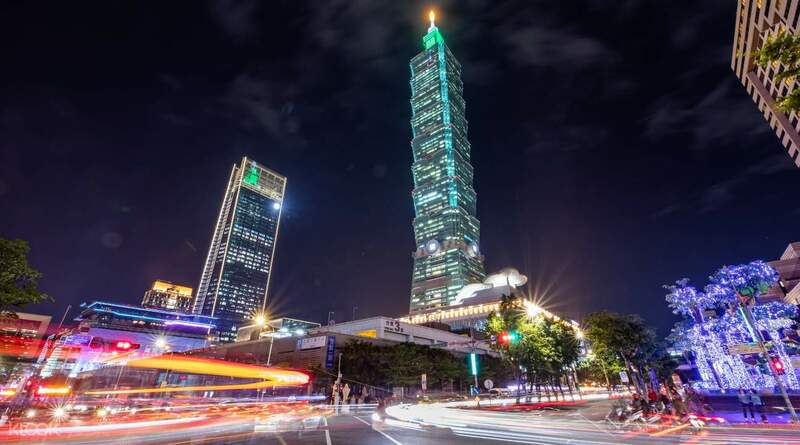 Don't miss visiting Taiwan's capital city, Taipei and the iconic Taipei 101! Because of our Taiwan itinerary, we've decided to avail of the rail pass unlimited for 5 days. We had limited time for each destination and this was a hassle free booking. No need to queue in line for booking for the HSR and unlimited pass for Taiwan rail. We were able to maximize our travel time to Chiayi and Tainan since it only took us 90 minutes to reach our destination via hsr from Taipei.Thank you Klook. Because of our Taiwan itinerary, we've decided to avail of the rail pass unlimited for 5 days. We had limited time for each destination and this was a hassle free booking. No need to queue in line for booking for the HSR and unlimited pass for Taiwan rail. We were able to maximize our travel time to Chiayi and Tainan since it only took us 90 minutes to reach our destination via hsr from Taipei.Thank you Klook. I was able to go to Kaohsiung, Taichung and Tainan in just 2 1/2 days. It made my travel so convenient. I recommend that you get this. I was able to go to Kaohsiung, Taichung and Tainan in just 2 1/2 days. It made my travel so convenient. I recommend that you get this. It’s really convenient to make use of this unlimited pass. We were able to go to Kaoshiung and Taichung from Taipei in our very limited stay in Taiwan. We weren’t able to use the TRA trains though. I hope there are instructions and maps provided for TRA. Lastly, if Klook can come up with THSR & MRT Combo that would be best! It’s really convenient to make use of this unlimited pass. We were able to go to Kaoshiung and Taichung from Taipei in our very limited stay in Taiwan. We weren’t able to use the TRA trains though. I hope there are instructions and maps provided for TRA. Lastly, if Klook can come up with THSR & MRT Combo that would be best! Forcibly had to chose which dates for THRS... had to decide on the spot. Train conductors do not know about the 5 days joint pass valid for both THSR & TRA, had to educate the train conductors. However luckily chosen the right date to use for THRS so dun have to spend additional. TRA can be also used on all 5 days make it very conveince originality thought can only used for 3days. will be advisible to really planned well before purchase of the pass. Forcibly had to chose which dates for THRS... had to decide on the spot. Train conductors do not know about the 5 days joint pass valid for both THSR & TRA, had to educate the train conductors. However luckily chosen the right date to use for THRS so dun have to spend additional. TRA can be also used on all 5 days make it very conveince originality thought can only used for 3days. will be advisible to really planned well before purchase of the pass. Very convenient to use as long as you plan well your trip ahead of time...Just show your voucher to the ticketing area and they know what to do already, as for my case I book 1 day in advance to avoid rushing on your travel date and to secure a seat if travel hours is very long specially in TRA. Very convenient to use as long as you plan well your trip ahead of time...Just show your voucher to the ticketing area and they know what to do already, as for my case I book 1 day in advance to avoid rushing on your travel date and to secure a seat if travel hours is very long specially in TRA. Easy and efficient way to travel in Taiwan. Sometimes the station staff don’t recognize the pass though and need to explain in it to them; this requires knowing some Mandarin which may be difficult for some foreigners. A translation app may help. The HSR is really comfortable, reminds me of the Shinkansen in Japan. Local TRA trains can be a good experience, but sometimes no seats during rush hour. The trains run pretty often, but better to plan ahead of time. I traveled from Taipei to other cities and back in the same day. Taipei to Kaohsiung by HSR is around three hours. Taipei to Tainan by HSR. Taipei to Taichung by TRA is around three hours as well. Taipei to Banqiao, Hsinchu by TRA. Taipei to Ruifang then Shifen by TRA. Easy and efficient way to travel in Taiwan. Sometimes the station staff don’t recognize the pass though and need to explain in it to them; this requires knowing some Mandarin which may be difficult for some foreigners. A translation app may help. The HSR is really comfortable, reminds me of the Shinkansen in Japan. Local TRA trains can be a good experience, but sometimes no seats during rush hour. The trains run pretty often, but better to plan ahead of time. I traveled from Taipei to other cities and back in the same day. Taipei to Kaohsiung by HSR is around three hours. Taipei to Tainan by HSR. Taipei to Taichung by TRA is around three hours as well. Taipei to Banqiao, Hsinchu by TRA. Taipei to Ruifang then Shifen by TRA. plan your trip wisely to fully utilize the pass. Will only be worth if you are taking 3 times or long distance. plan your trip wisely to fully utilize the pass. Will only be worth if you are taking 3 times or long distance. A very indispensable train pass which provides great value if you are doing multiple stops to travel from Taipei to Tainan. A very indispensable train pass which provides great value if you are doing multiple stops to travel from Taipei to Tainan. Works best for planned travels. We planned our travels pretty well and we were able to visit alot of City and experience Taiwan from various places. If you are planning to get this, plan your trips very well. This pass will allow you to explore so many cities! Works best for planned travels. We planned our travels pretty well and we were able to visit alot of City and experience Taiwan from various places. If you are planning to get this, plan your trips very well. This pass will allow you to explore so many cities!